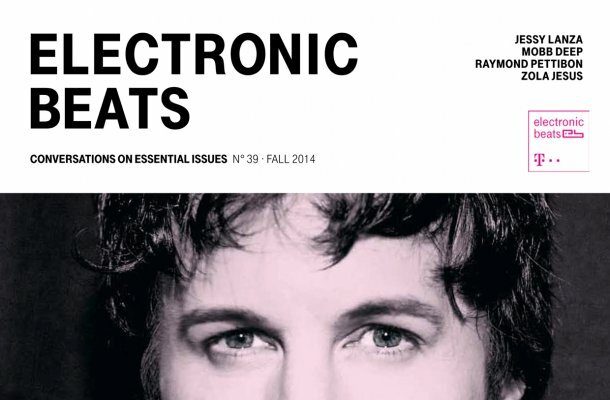 The Fall 2014 edition of Electronic Beats Magazine is out now! 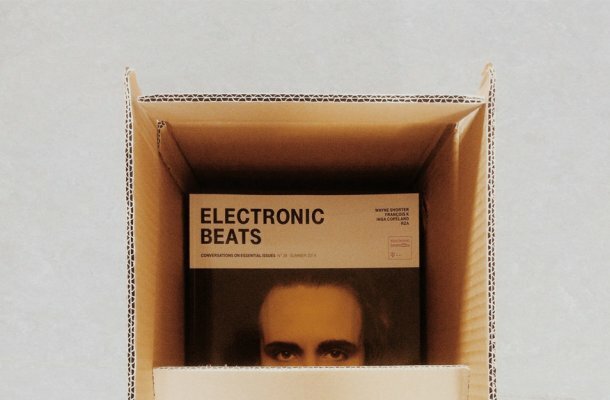 The Summer 2014 edition of Electronic Beats Magazine is out now! 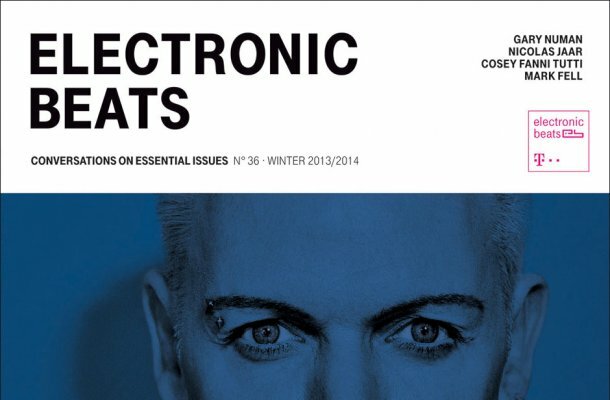 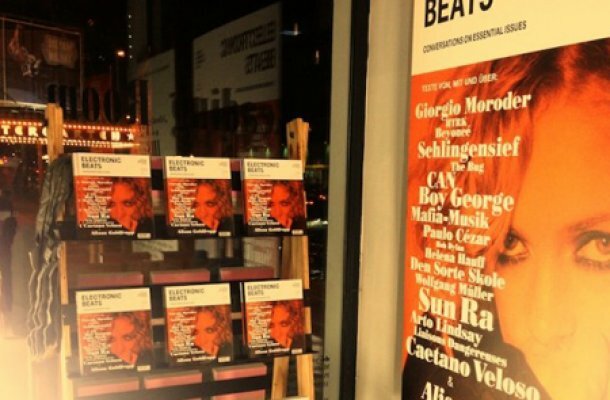 The Spring 2014 edition of Electronic Beats Magazine is out!